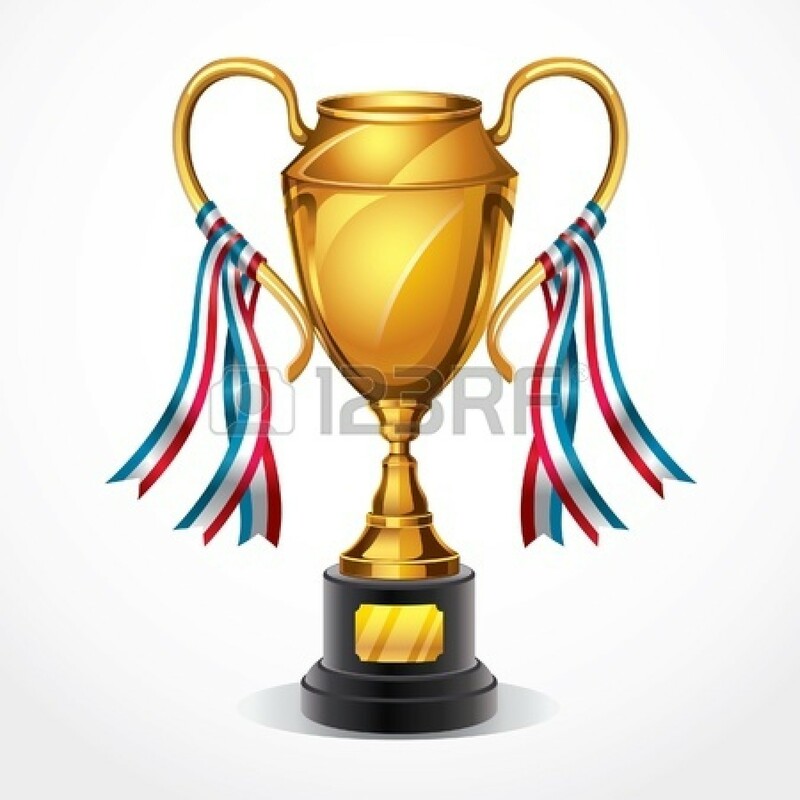 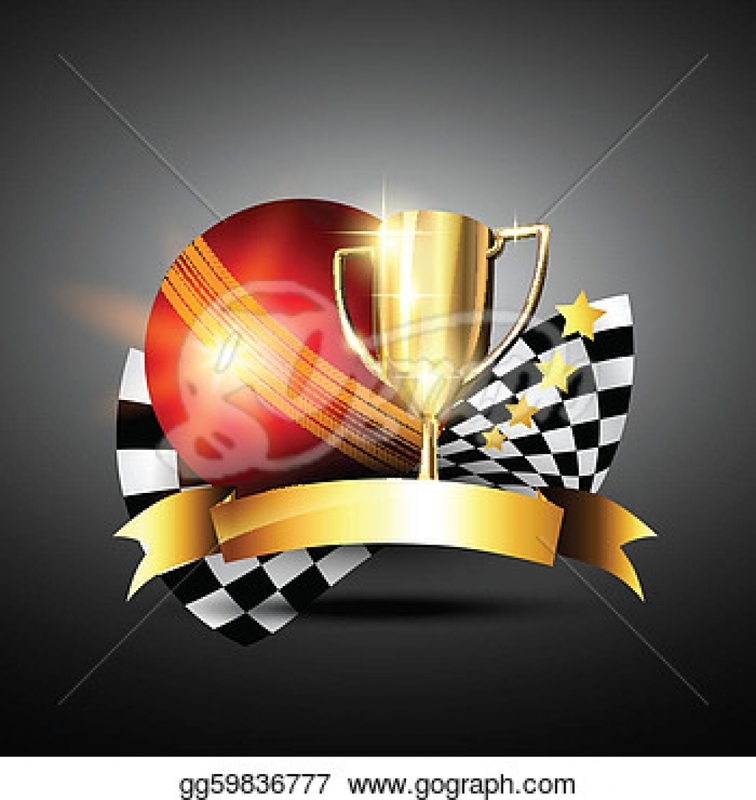 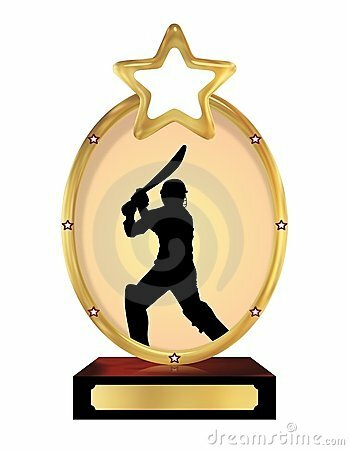 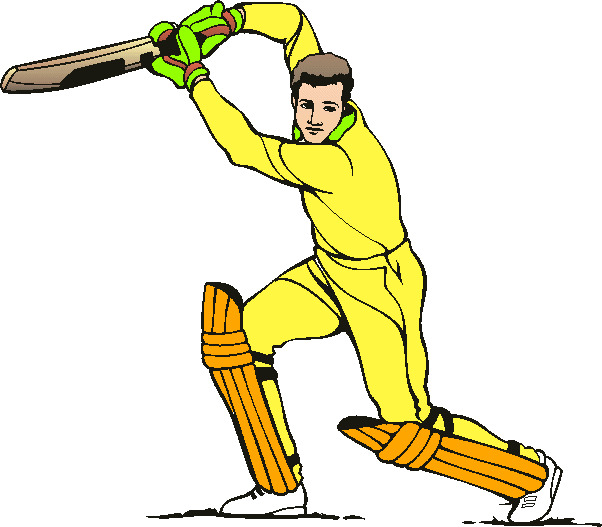 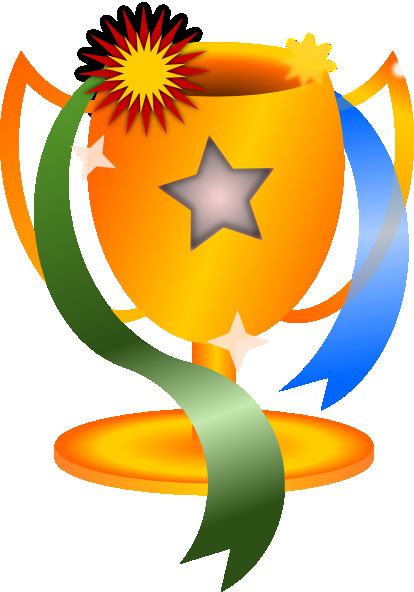 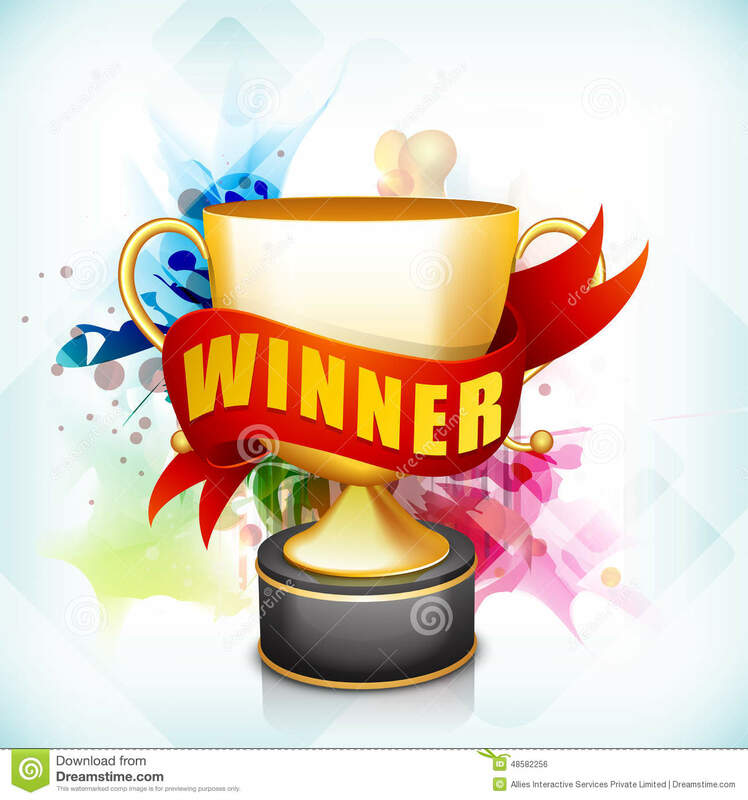 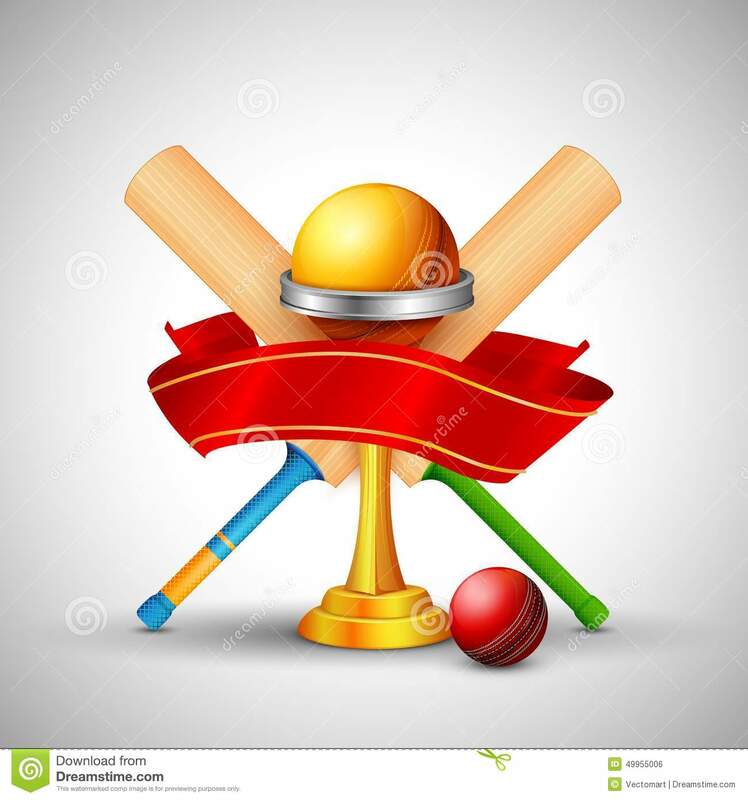 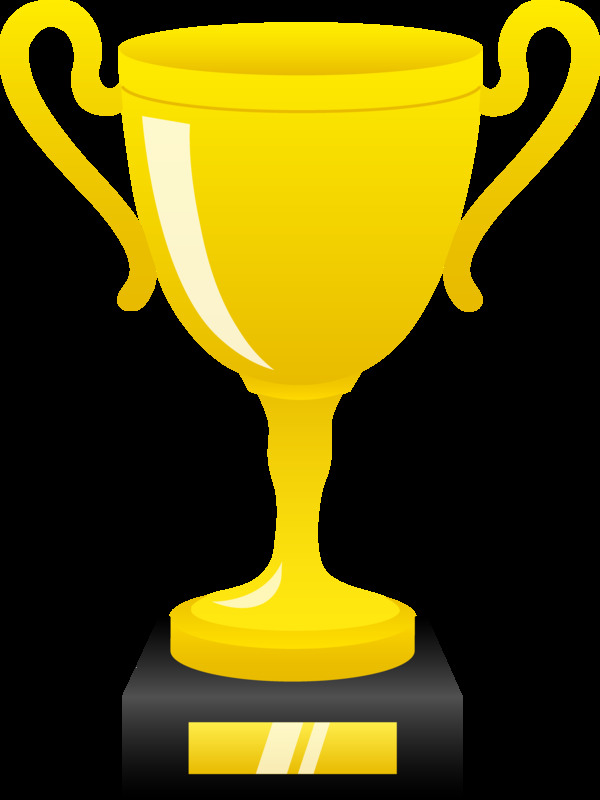 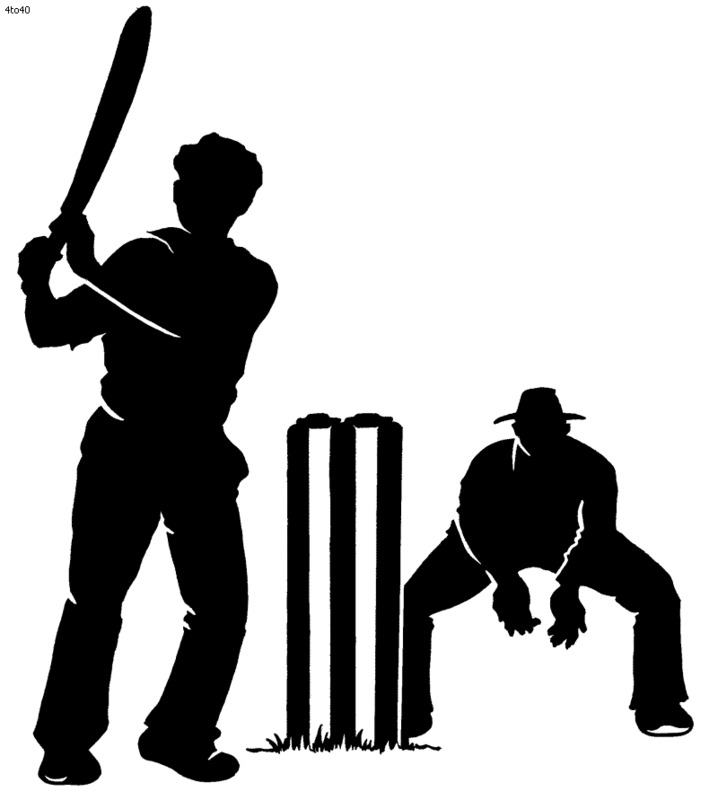 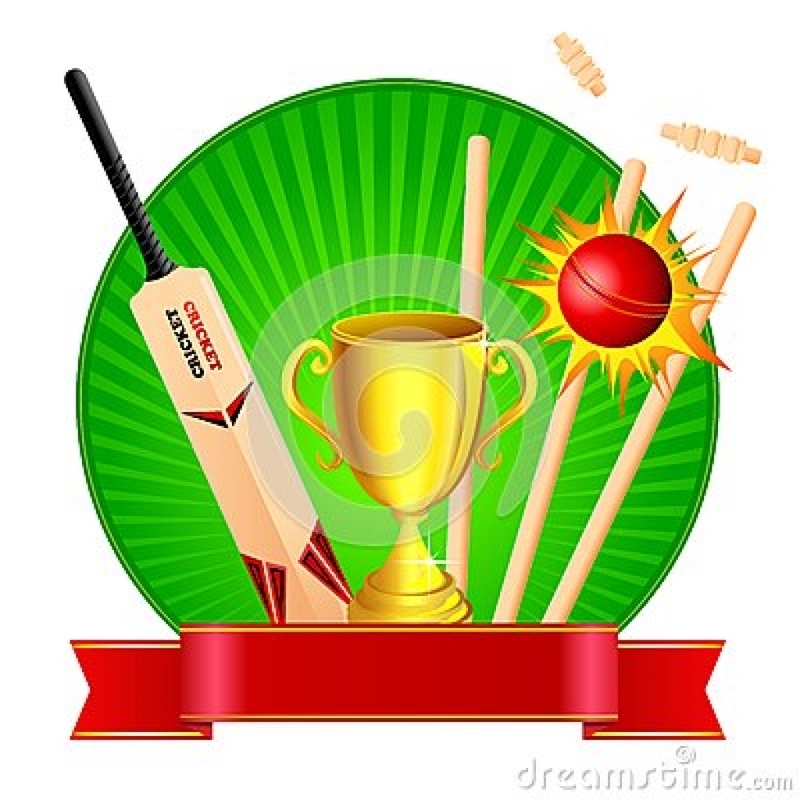 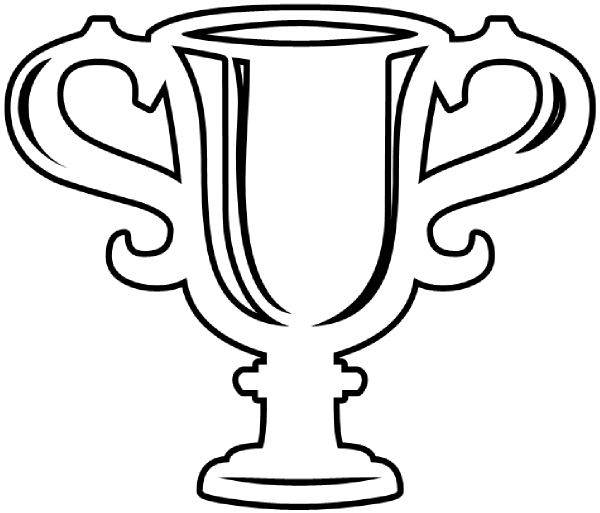 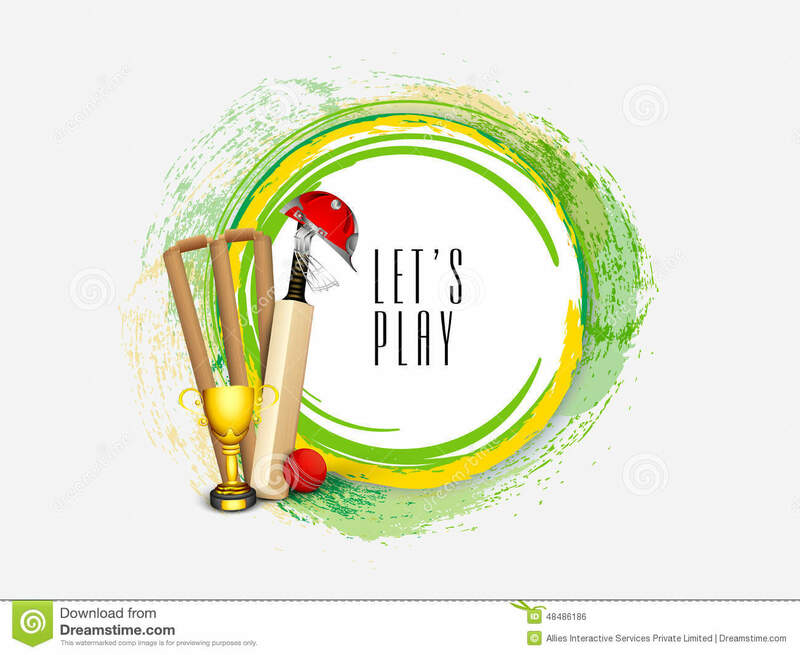 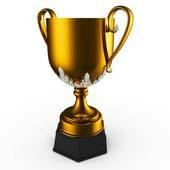 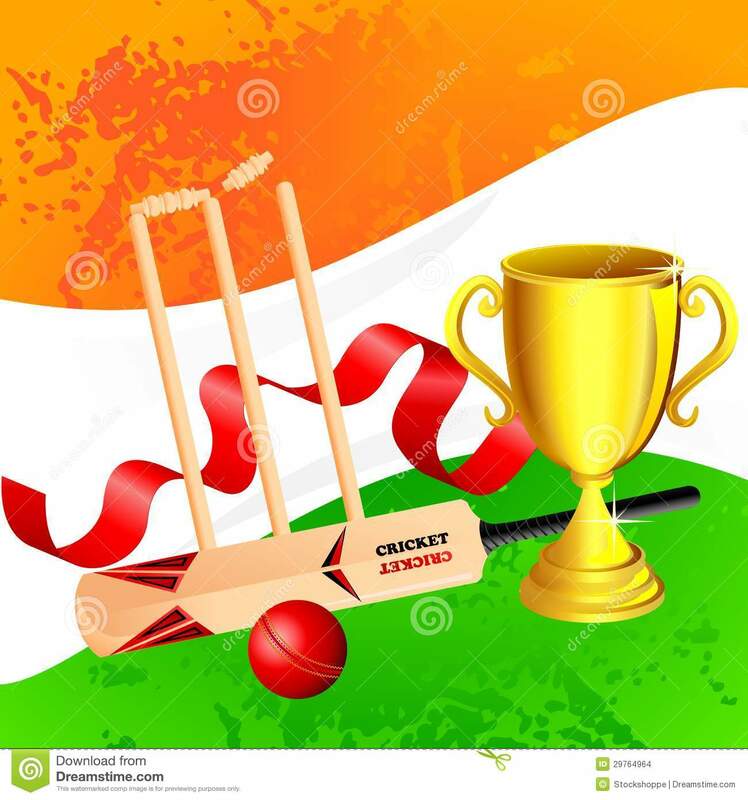 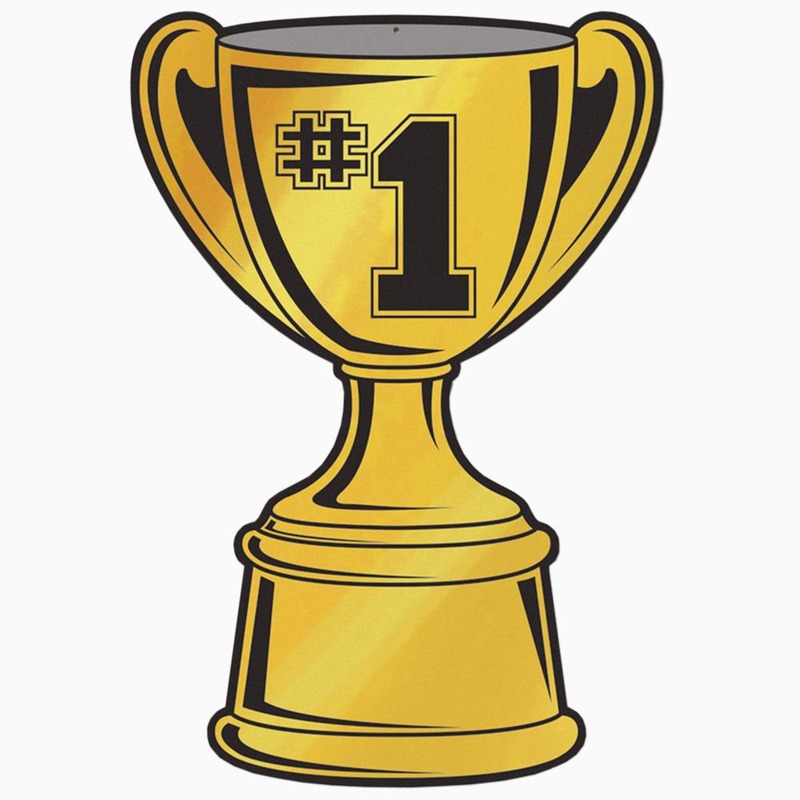 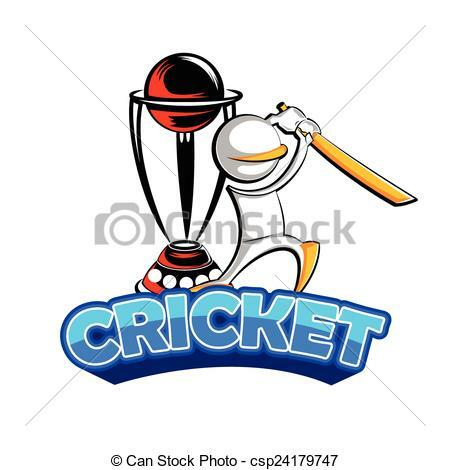 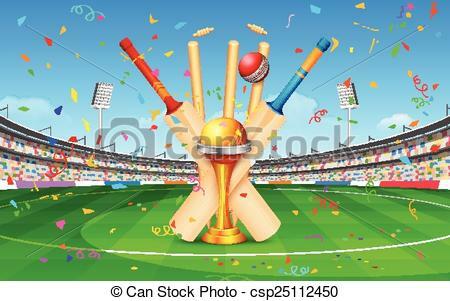 Cricket trophy clipart free . 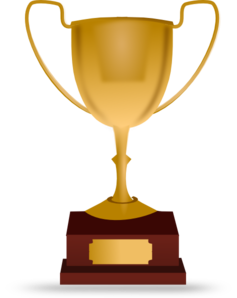 Shiny Golden Trophy - Free . 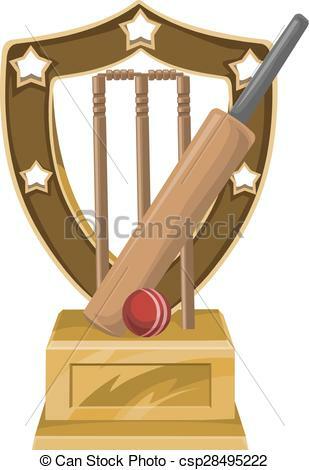 Vector of trophy with cricket bat, ball and stump.